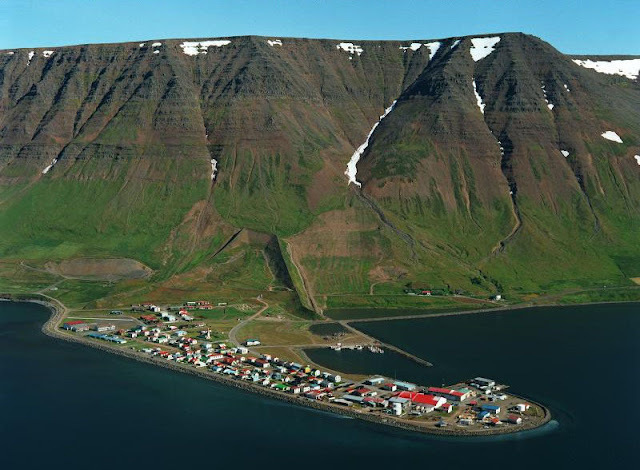 The Icelandic fishing village of Flateyri was devastated when an avalanche buried 17 homes in 1995. 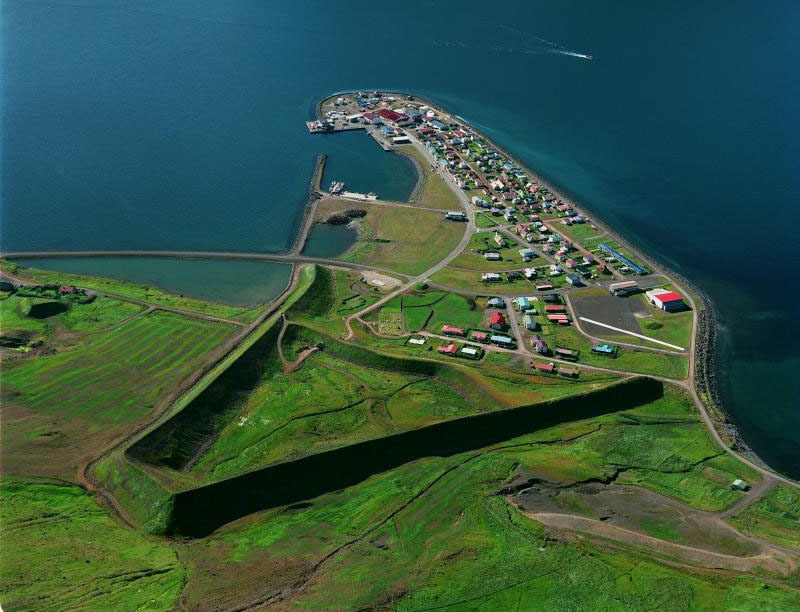 To guard against further trouble, they built an earthen dam in the shape of an enormous “A.” And the dam worked! An avalanche struck the dam’s eastern wing in February 1999, and another struck the western wing the following March. Both were deflected harmlessly into the sea. Somebody knew what they were doing. Great protection against Trolls and Dark Elves, too. Wouldn't stand up to a single Hillary. Some Swiss villages have these, too.